Rancho Tierra Rejada, Spanish for “land of worked earth,” is the original name of the 2,500 acre Paso Robles ranch that is now home to the vineyards of Broken Earth Winery. Our unique wines reflect winemaker Chris Cameron’s committed & passionate approach to all aspects of winemaking. Structure & balance are most critical, each varietal released is an accurate reflection of the style & the region. 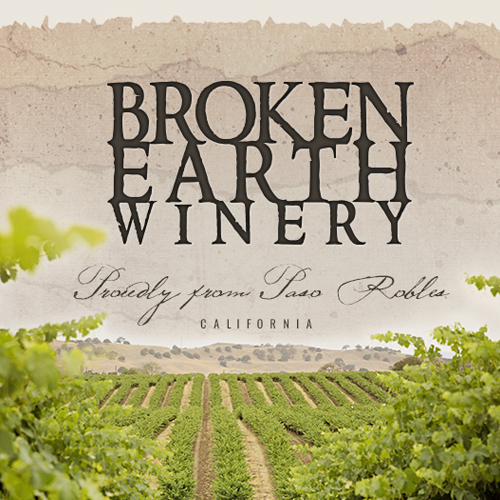 Broken Earth Winery remains committed to sustainable ideals, our goal is to respect the land and its treasures with the belief that the soil will give its best only if it ‘feels’ its best, so attention to the earth’s health is critical.